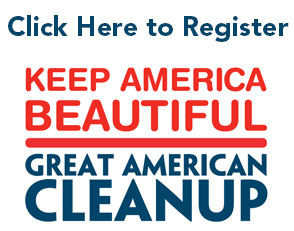 Great American Cleanup is an opportunity for groups of citizens (churches, neighborhood associations, schools, businesses, scout troops, running clubs – anyone!) 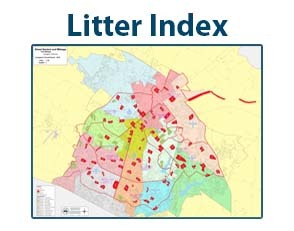 to pick up litter in a neighborhood, park, roadway, greenway, or stream. 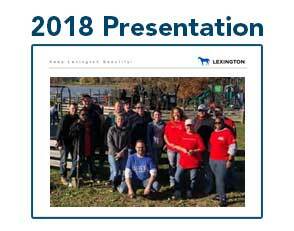 Last year, more than 3,400 Lexington residents took part in 82 cleanup events, contributing 6,595 volunteer hours. 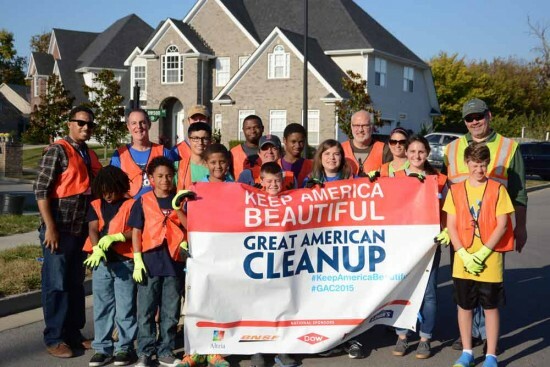 These volunteers collected more than 32,391 pounds of litter and debris. 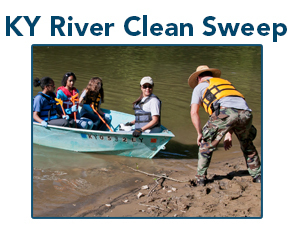 Thank you Papa John’s Pizza for you support.